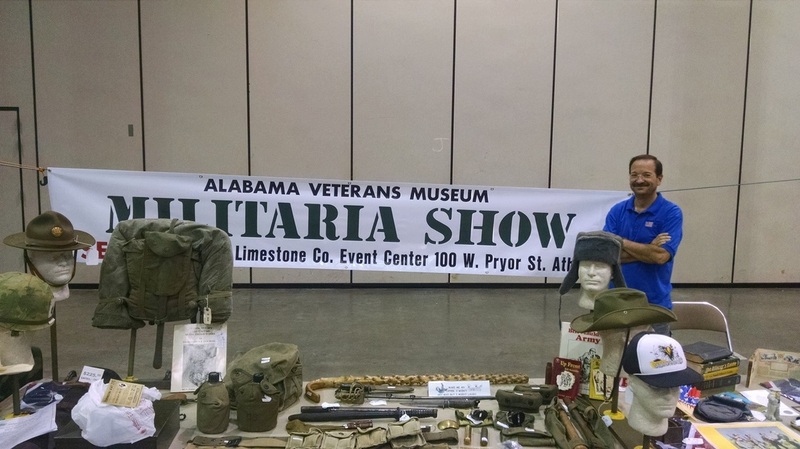 We are excited to have our 2nd Annual Militaria Show for the Alabama Veterans Museum and Archives in Athens, AL. 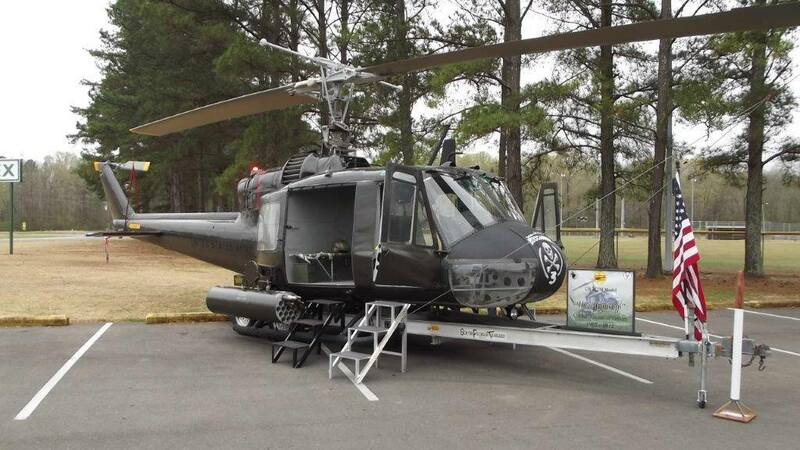 In addition to the Uh1 B model gunship, we will have some outstanding local talent at the Militaria Show on Friday and Saturday, Oct 14th & 15th. 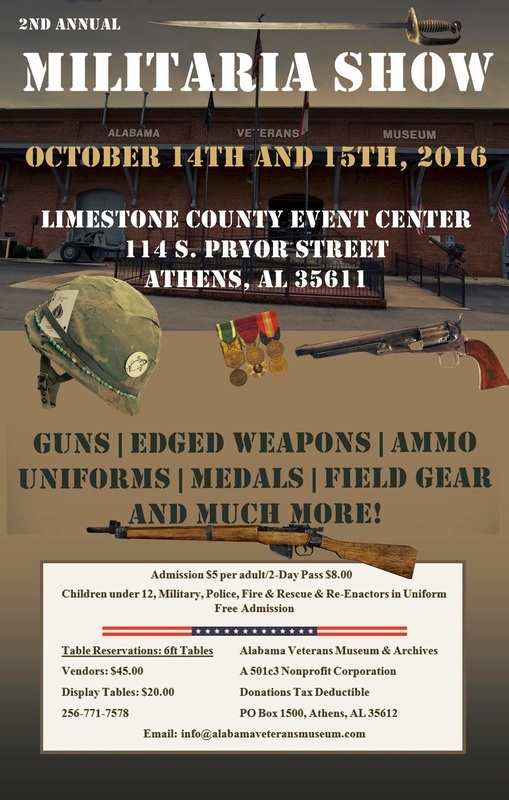 Local authors Jerry Barksdale, John Davis and Ali Turner will be on hand autographing their awesome books!